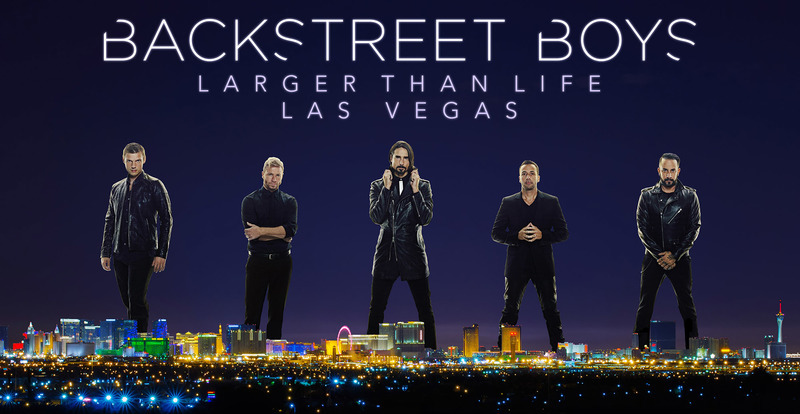 The final #BSBVEGAS dates are here. Who's ready to end this thing with a bang? *You WILL need a password to access regular concert tickets and premium ticket packages on Ticketmaster. This password will display in active fan club members' dashboards NOW. Not a fan club member? Join here now! The ONLY place to get meet and greets will be on backstreetboys.com. Please beware of scams from third party sites and unsolicited sellers! For more information on tickets & meet and greets, click here.